As J.D. would say, Greetings and salutations… you a Heather? If you are, you’ve come to the right place. Yes, you’ve guessed it. Some of us at Everything Theatre are old enough to remember the original Heathers film, with the very young Christian Slater and Winona Ryder in their staring roles, and we were big fans. So we’re rather excited that it’s now on the stage too. 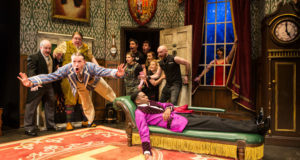 Even more fantastic is that we’re able to offer one lucky fan a pair of tickets to get along to Theatre Royal Haymarket and see what all the fuss is about. Interested? Then simply grab your croquet mallet, head on over to Twitter, follow us (if you don’t already) and retweet our competition tweet; we’ve even included the link below to make it easy for you. Just make sure you do this before we blow this competition sky high, otherwise known as the closing date, at 7pm Sunday 14th October. Full T&C’s can be found below. Greetings and salutations… you a Heather? 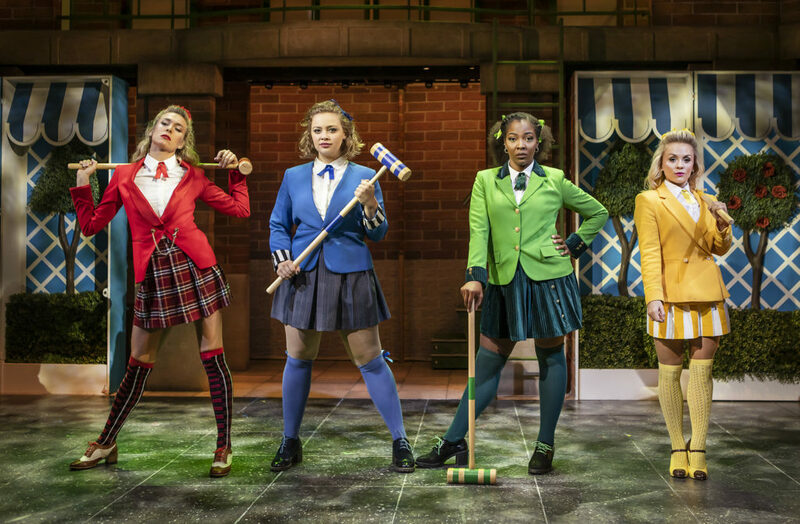 Don’t miss Heathers The Musical as it transfers to the West End from 3 September for 12 weeks only at the Theatre Royal Haymarket following a record breaking sold-out run at The Other Palace. 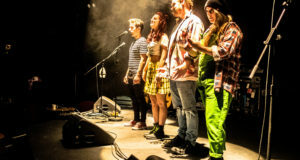 This hilarious adaptation of the classic 1980s movie features sensational brand-new songs and stars Carrie Hope Fletcher (Les Misérables, Addams Family Tour) as Veronica. 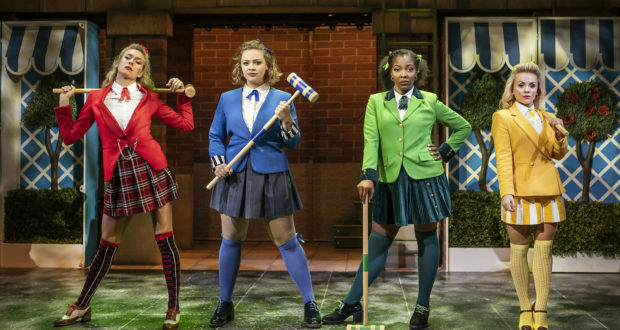 Prize is valid for a pair of top price tickets to Heathers The Musical at The Theatre Royal Haymarket The prize is valid for all Monday – Thursday performances until 15th November 2018 and is not to be used in conjunction with any other offer and no alternative prize is offered. Winner will be selected at random from all eligible entries, and will be notified no more than 3 days after the closing date. 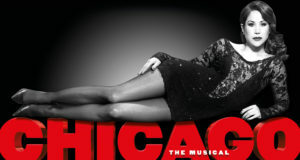 The winner has 3 days to accept the prize and provide contact details, otherwise a new winner will be chosen at random. All additional expenses are the responsibility of the prize winner. Editor’s decision is final. Previous: A Funny Thing Happened on the Way to the Gynecologic Oncology Unit …, Finborough Theatre – Review.